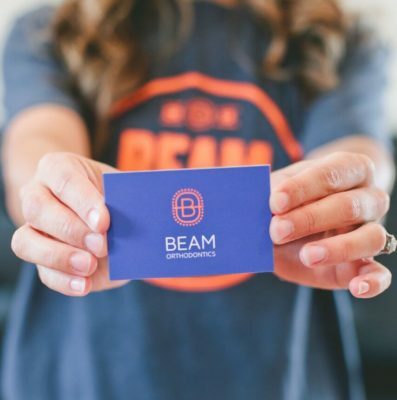 Beam Orthodontics exists to build great smiles. Their entire team is dedicated to providing all customers excellent orthodontic care in a fun and positive atmosphere. 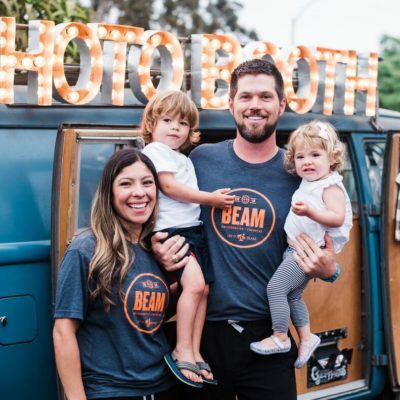 They strive to make every visit at Beam the very best part of your day by following their core values. Dr. Schaefer is an Encinitas resident, and he designed his private office as a place where people of all ages can visit to reap the benefits of quality orthodontics.